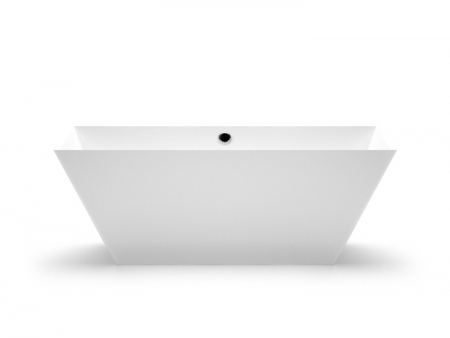 AURA™ baths and sinks embody the style of contemporary design while retaining the feeling of comfort and warmth in your bathroom. 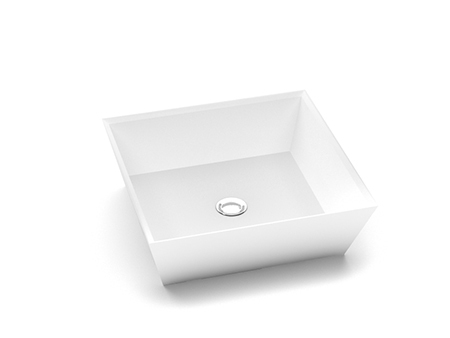 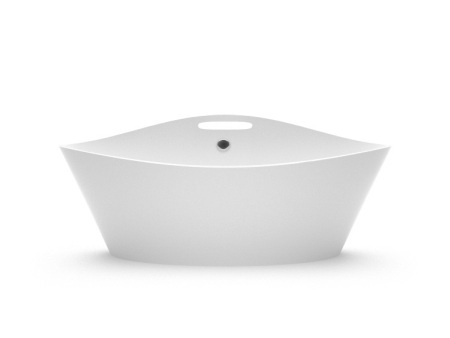 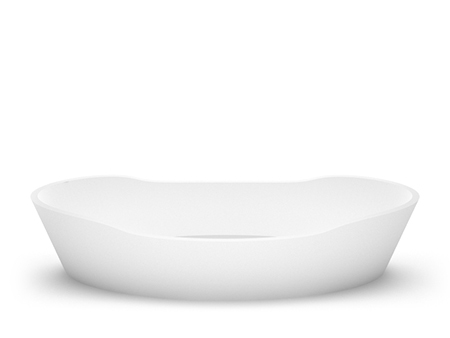 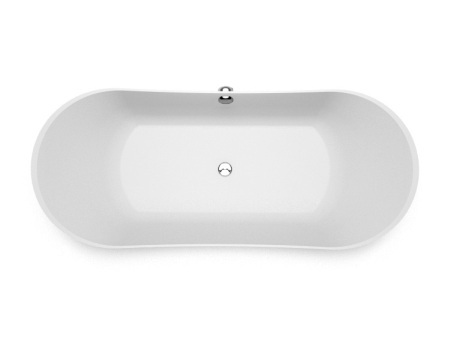 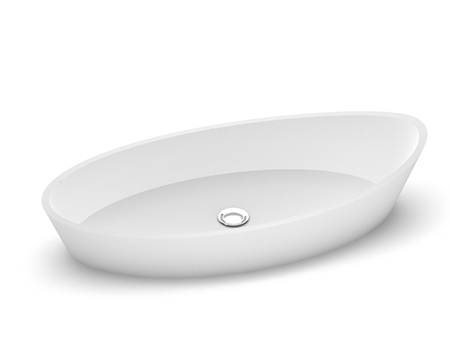 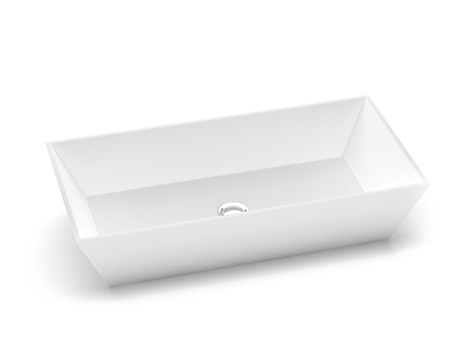 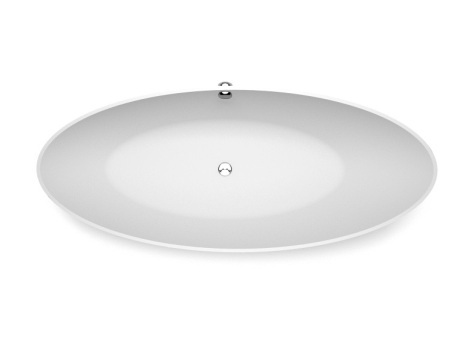 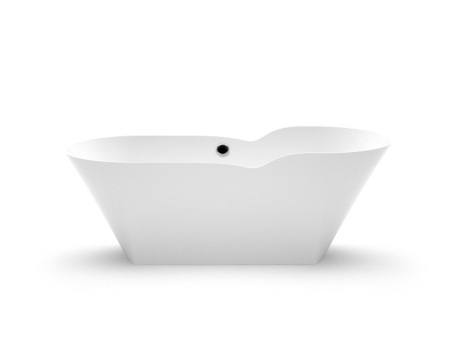 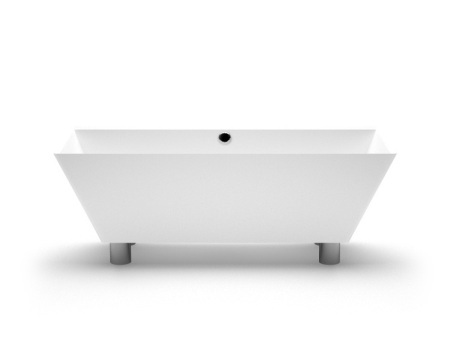 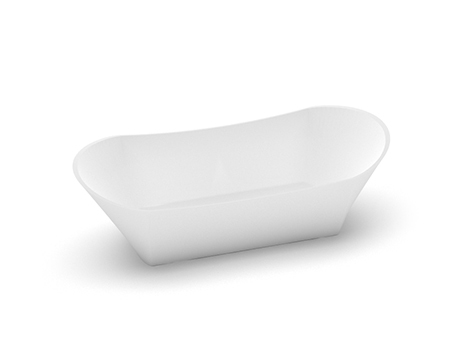 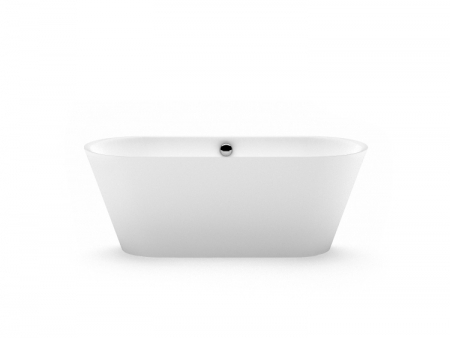 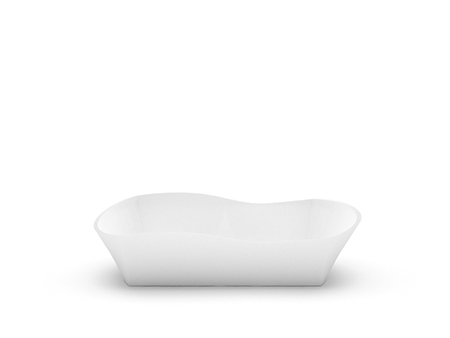 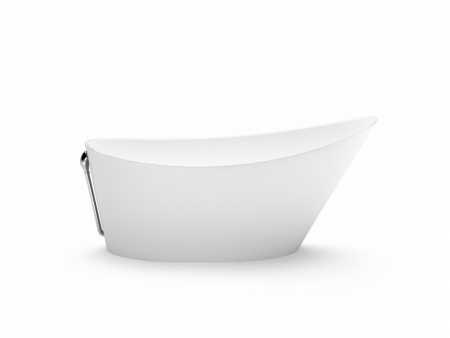 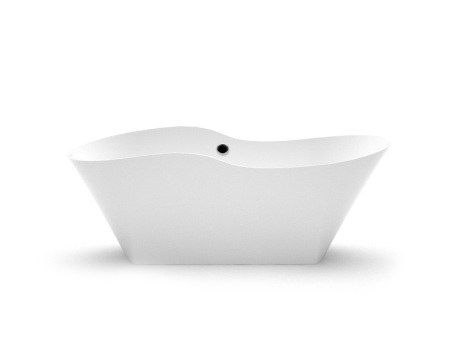 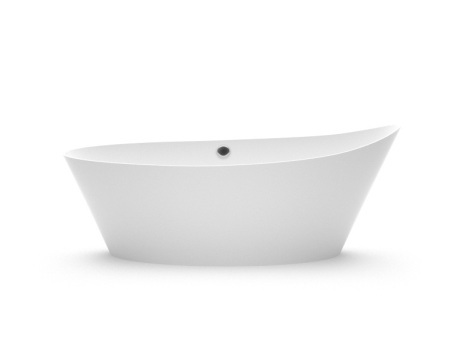 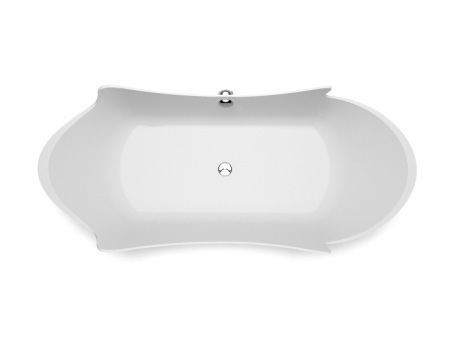 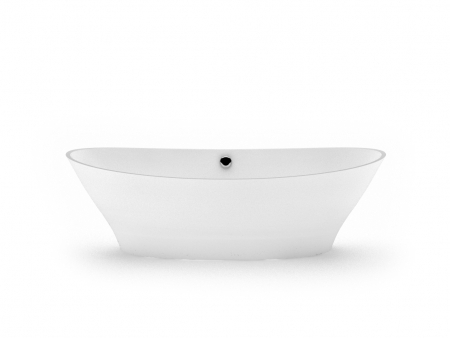 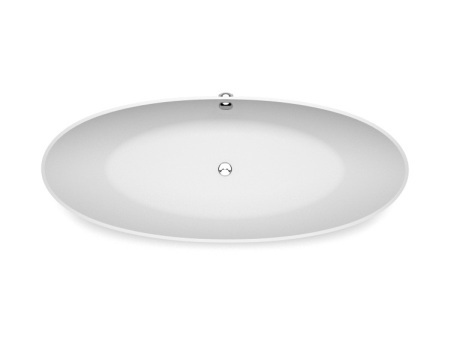 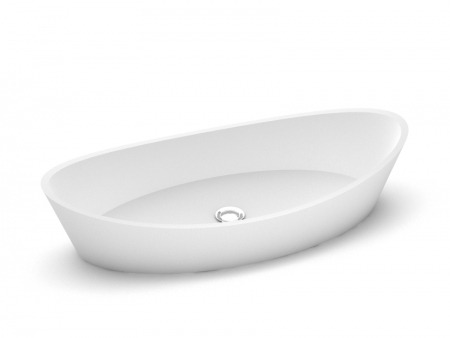 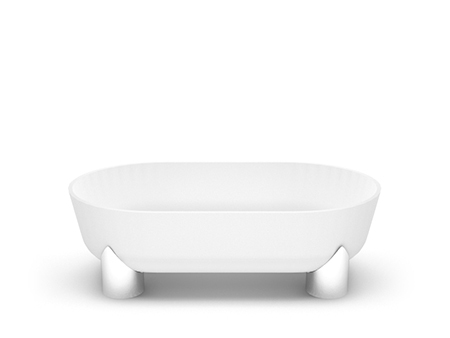 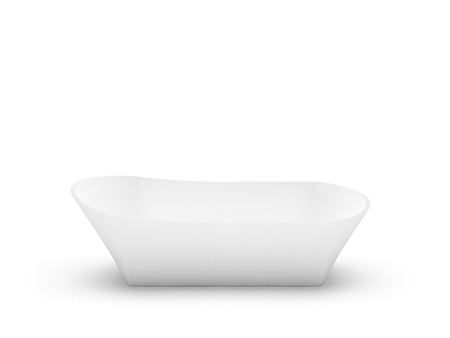 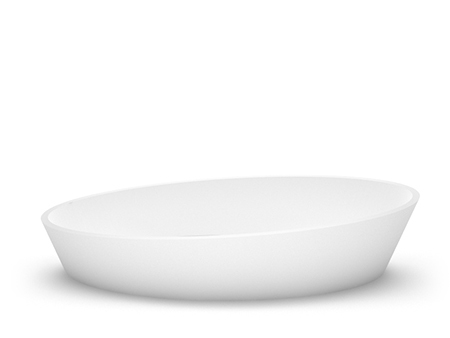 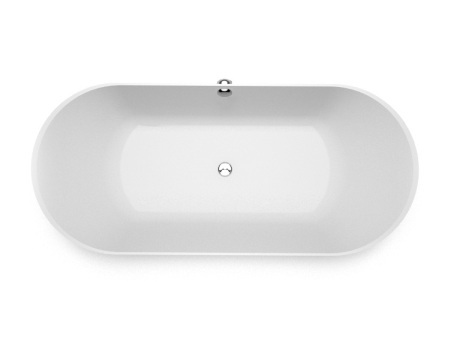 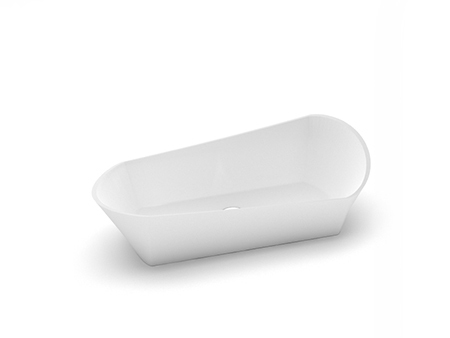 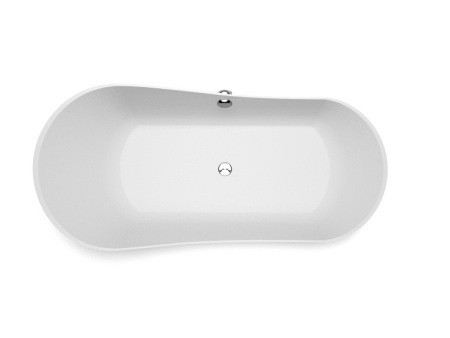 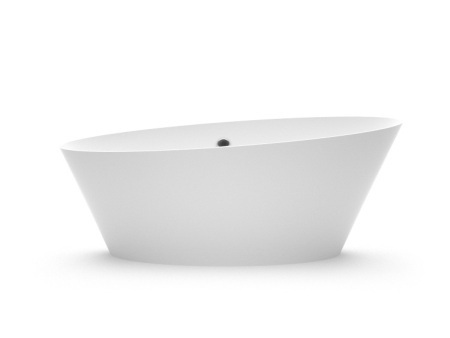 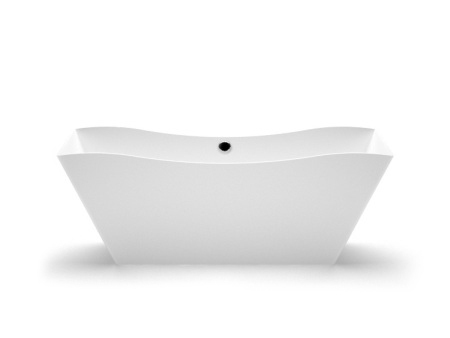 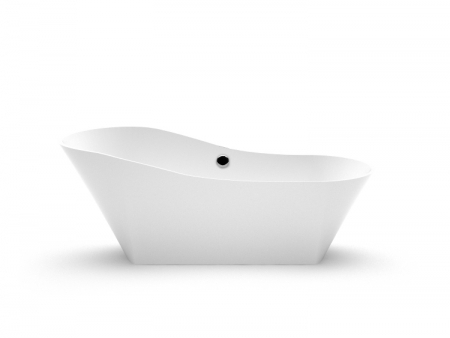 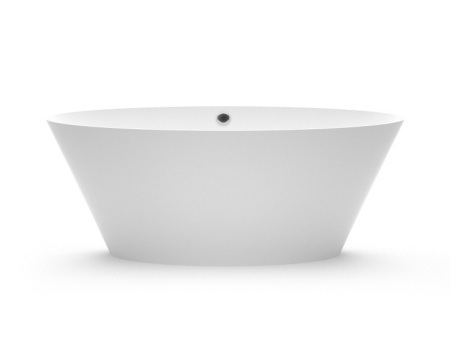 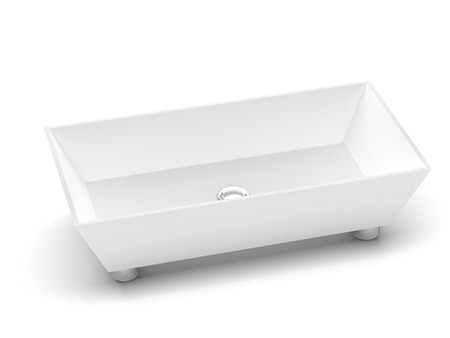 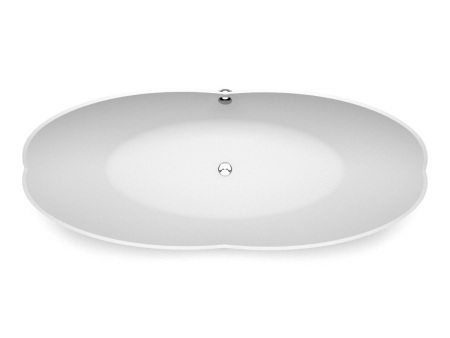 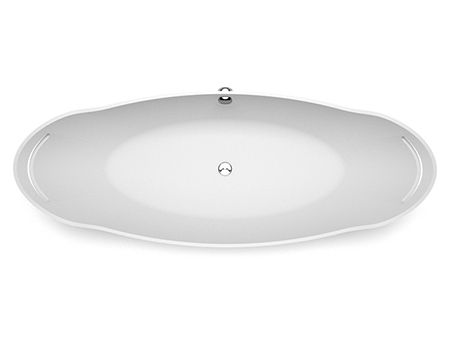 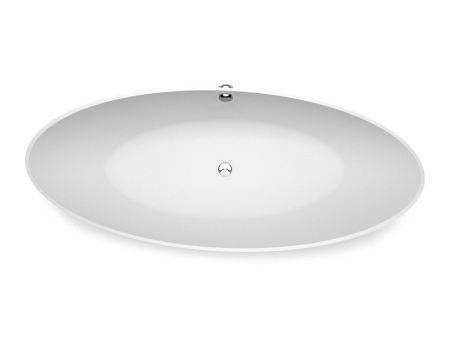 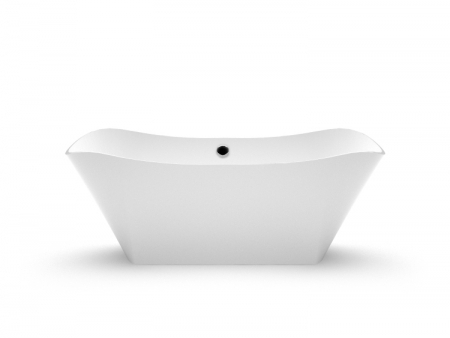 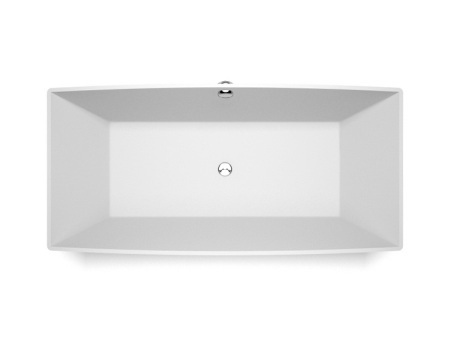 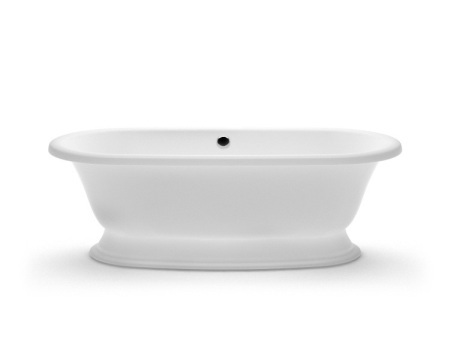 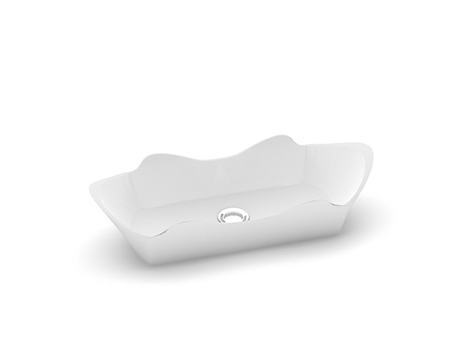 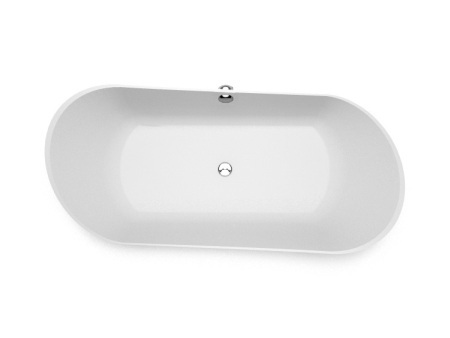 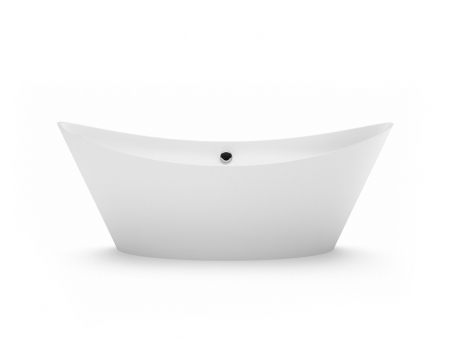 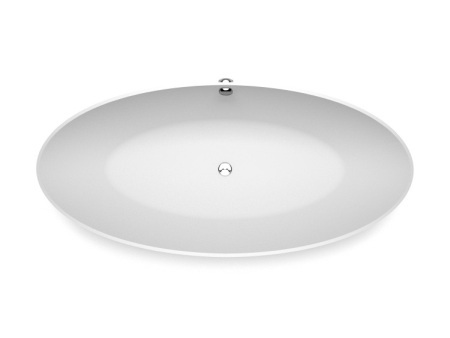 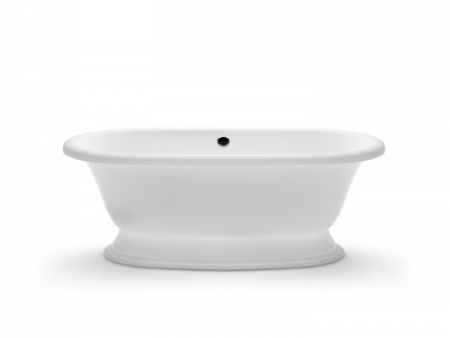 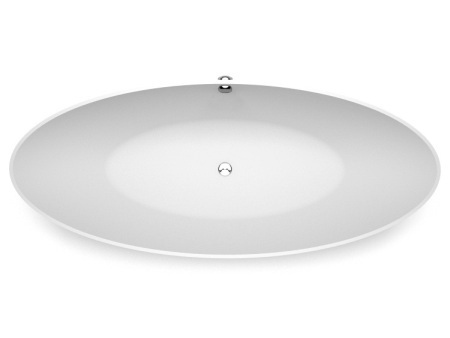 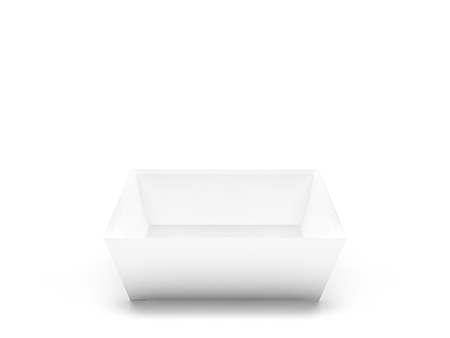 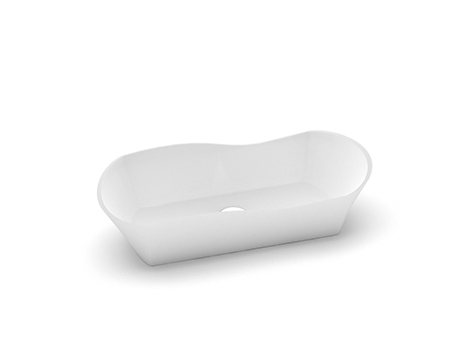 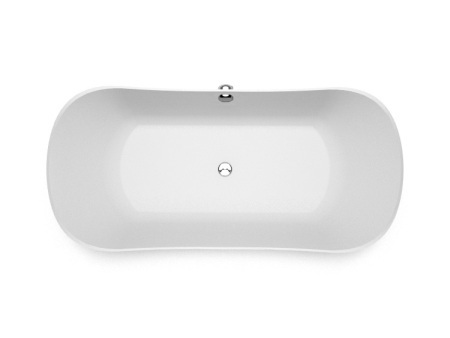 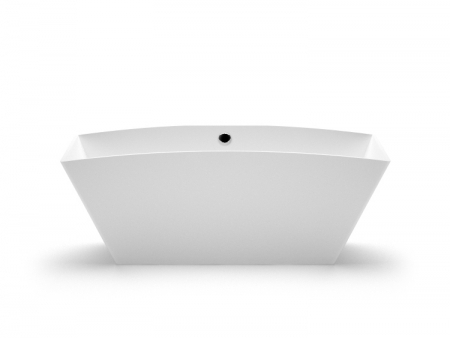 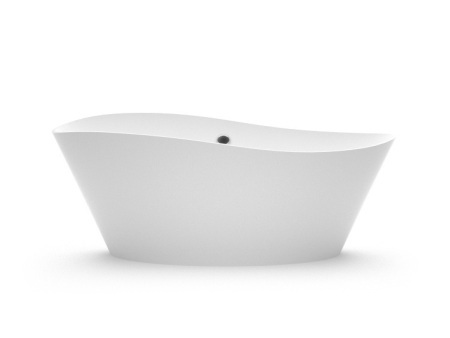 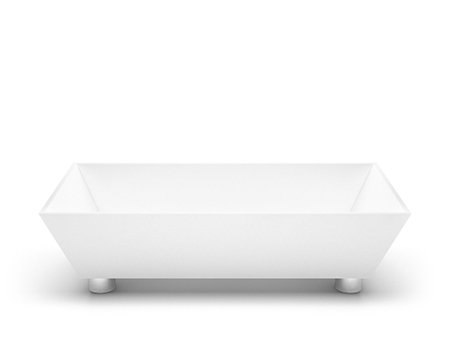 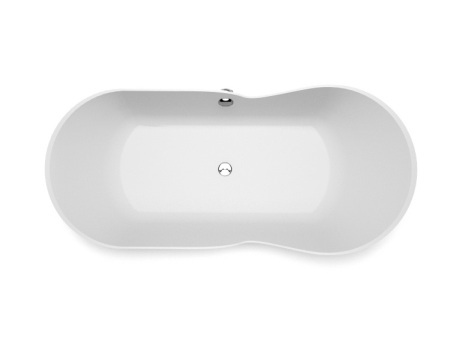 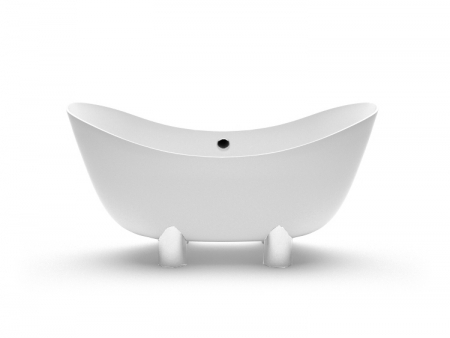 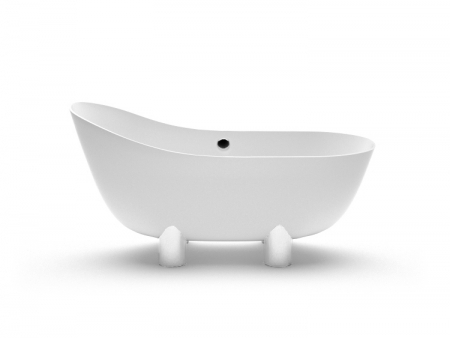 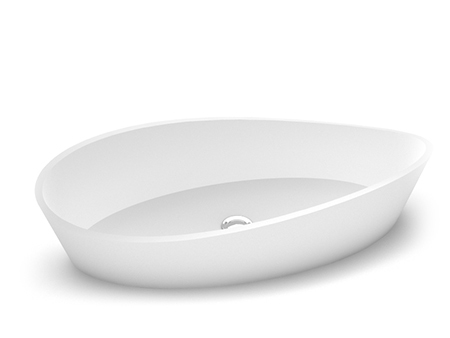 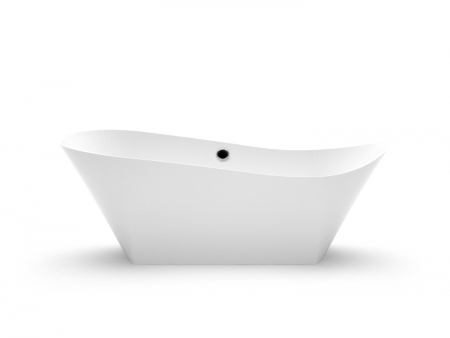 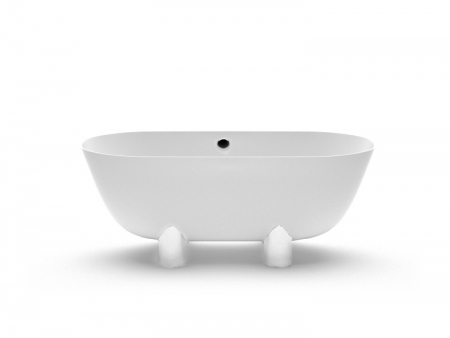 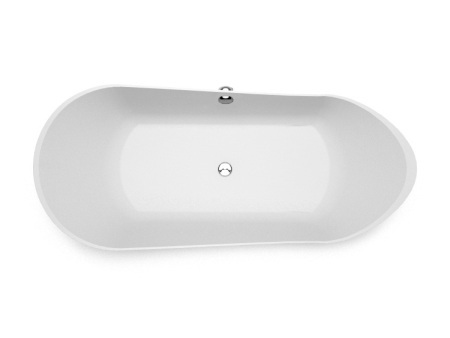 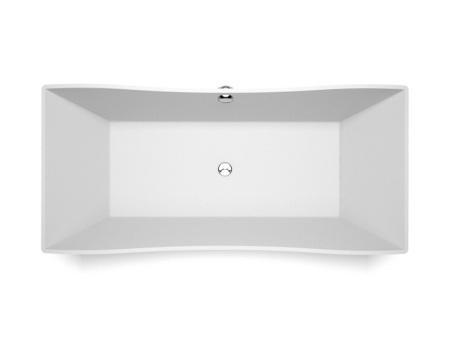 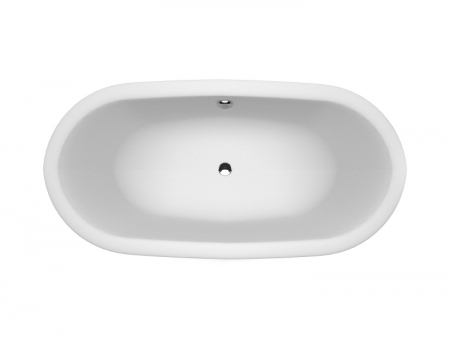 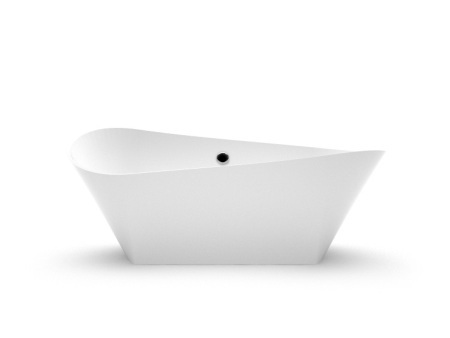 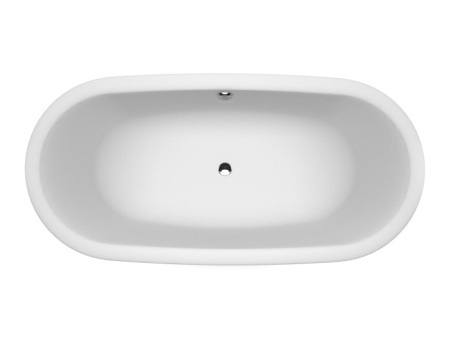 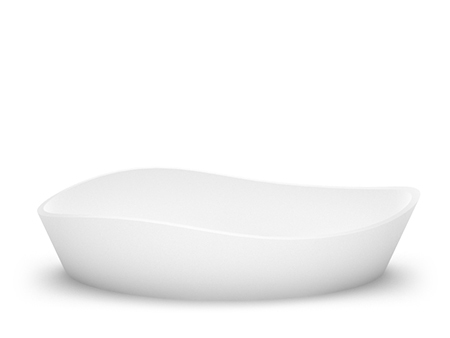 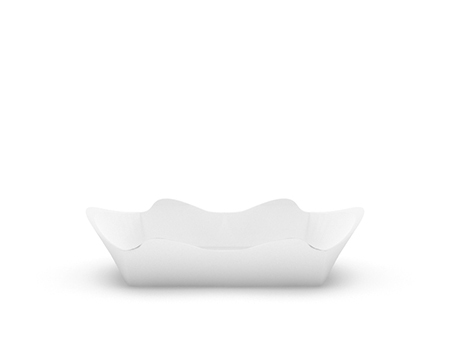 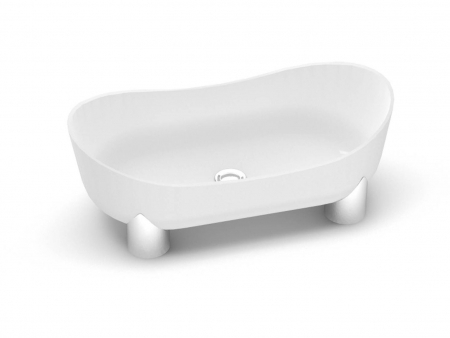 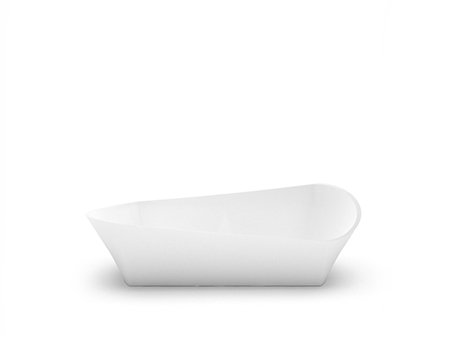 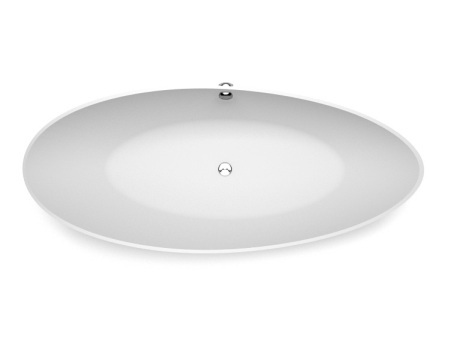 Our collections consist of freestanding baths with harmonizing washbasins. 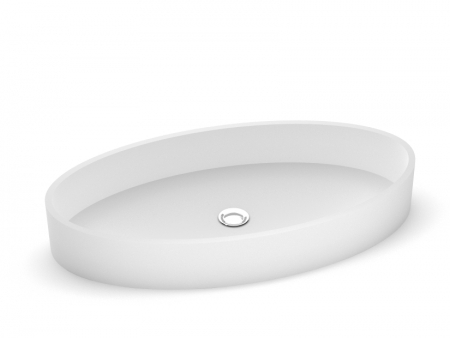 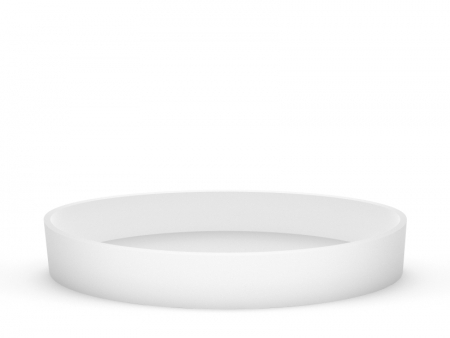 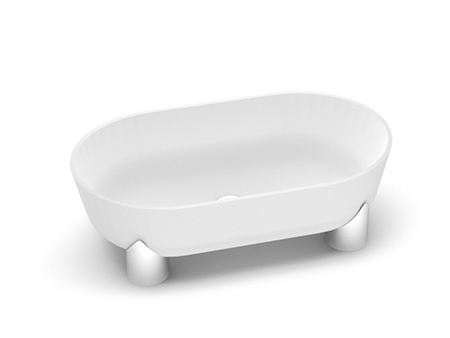 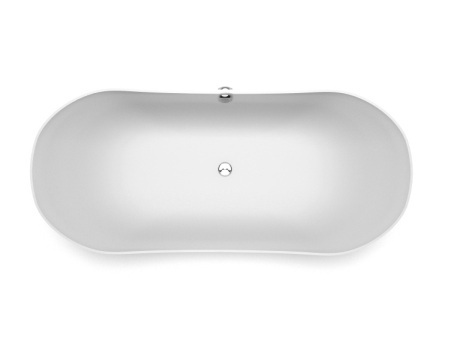 This gives the option to either make a conforming set of your perfect bathtub and washbasin, or go wild and make the center pieces of your bathroom unique by picking different shapes and colors. 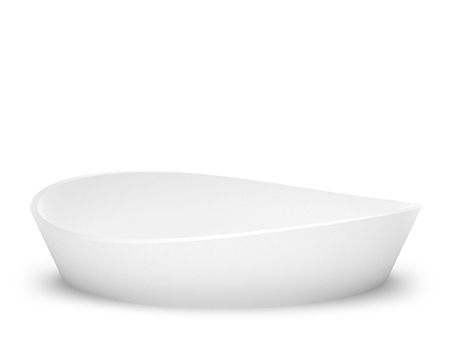 All AURA™ products are individually hand-refined and produced out of our own developed cast marble composite: MARMORYL®.